Hooray! 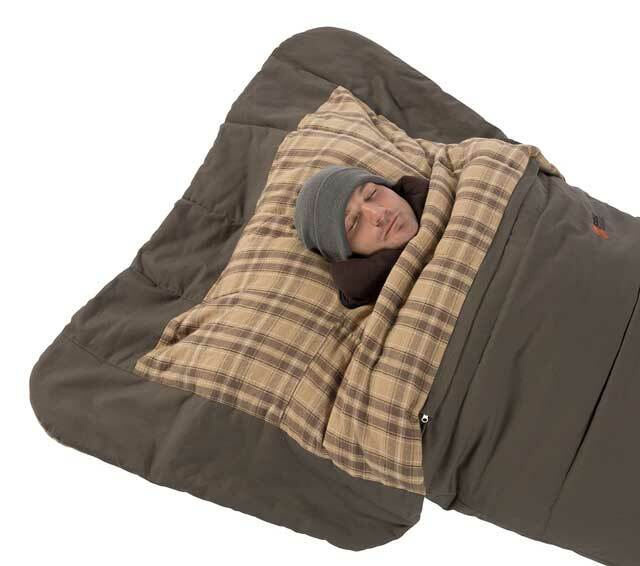 Finally, a sleeping bag that is both warm AND comfortable. 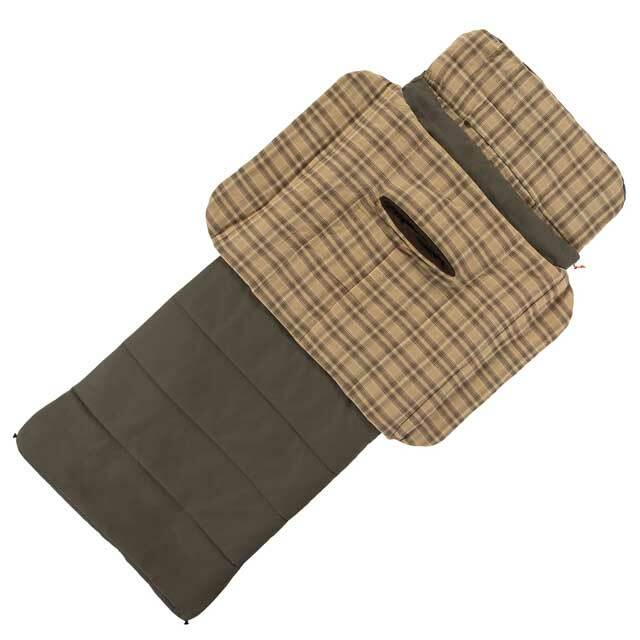 The all-new Z Top sleeping bag has a unique top flap that comfortably seals in body heat and eliminates drafts. 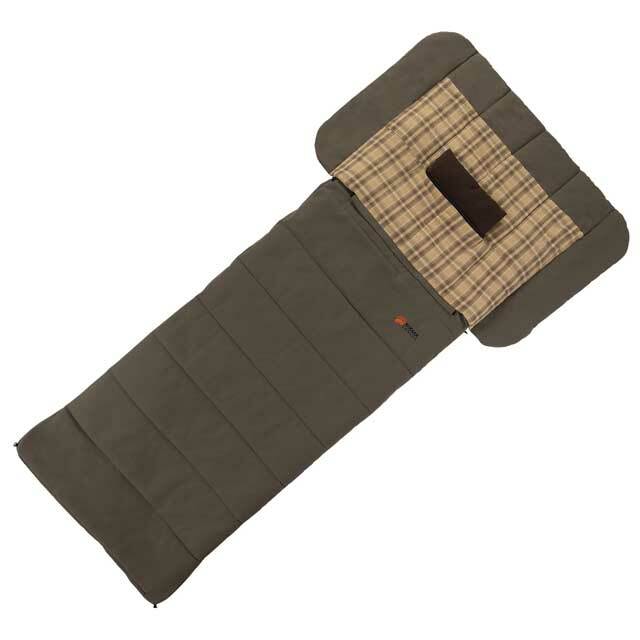 This revolutionary design allows you to sleep in the position you are most comfortable. 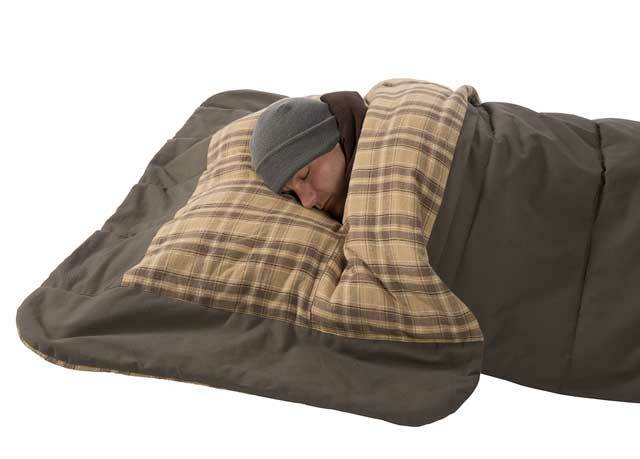 You can even sprawl while keeping under the covers. 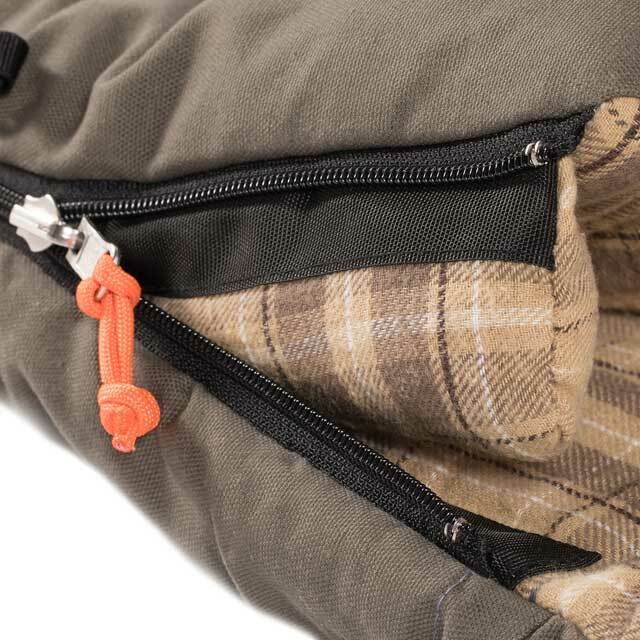 In warmer conditions, you can fold back the top flap, or unzip and remove it. 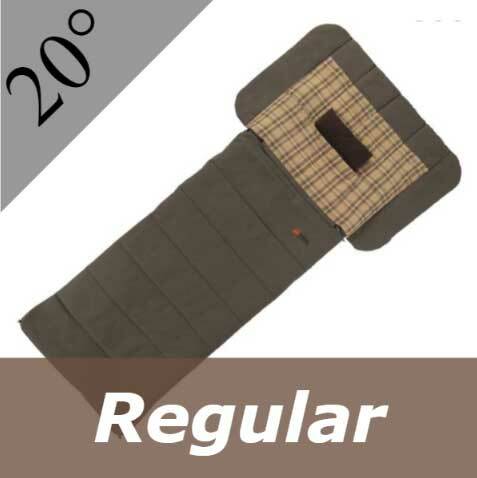 This regular size will comfortably accommodate sleepers up to 6' tall and 225 lbs. Our family just got one of these last week and our kids love it. 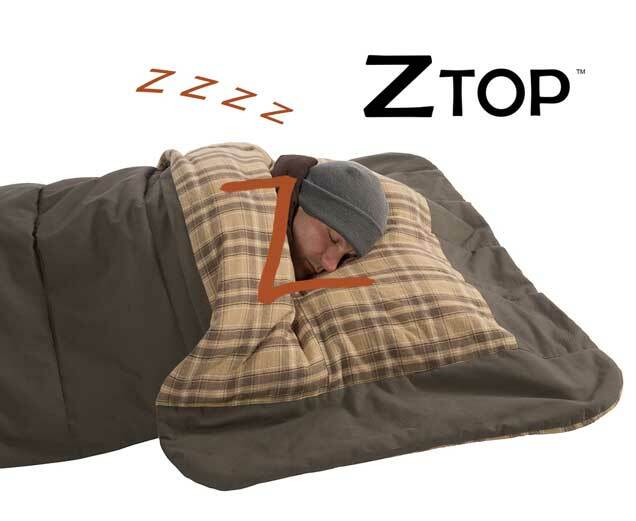 It is comfortable, warm and fun to use the z top portion to fit nicely over your head to keep you very warm and comfortable. We have 5 kids and they all have enjoyed testing it out. 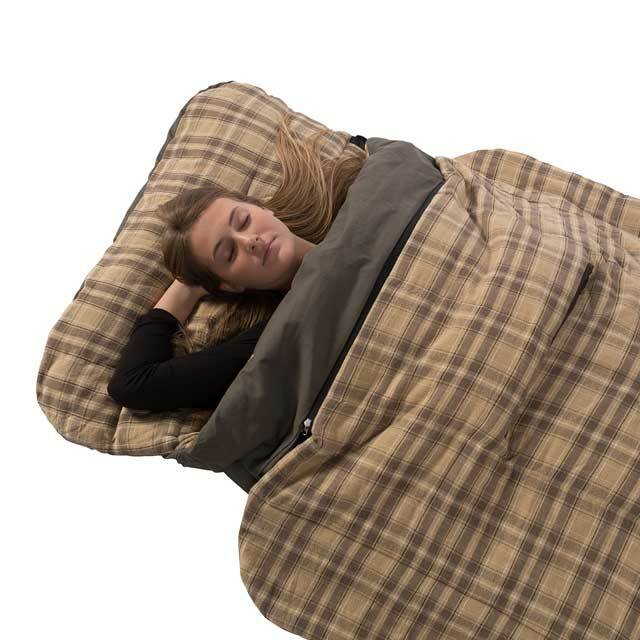 Our youngest wanted to sleep with it on her bed at night and it kept her nice and warm. 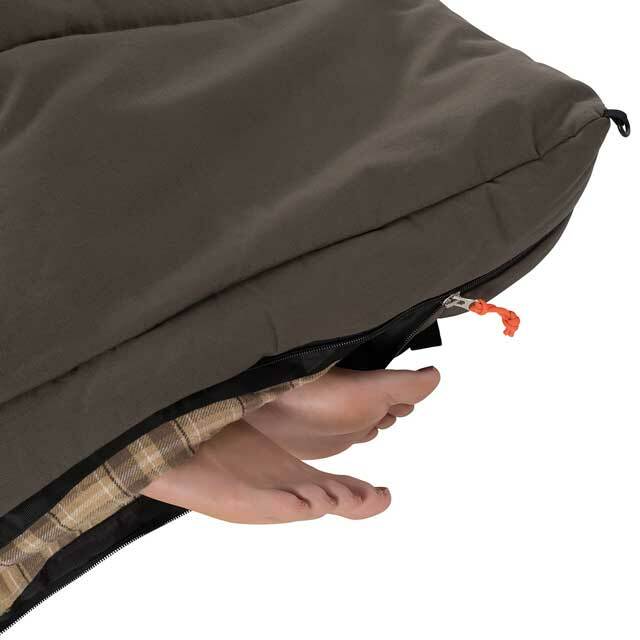 By far the strangest, yet coolest update to a sleeping bag design I have ever seen. 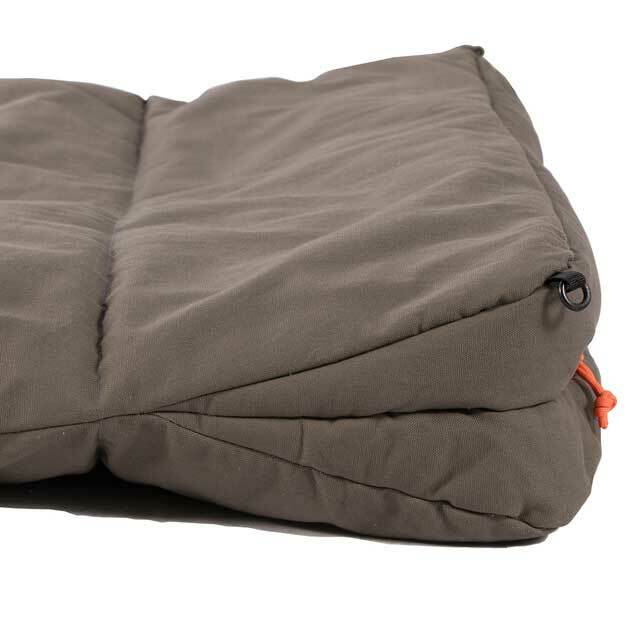 The bag is warm throughout and very comfy. Love the Z Top. 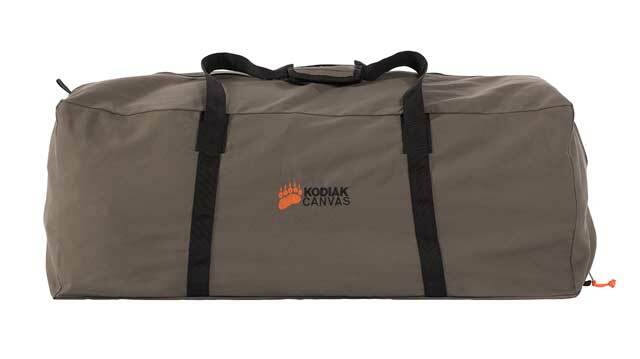 Keeps all of the warm air inside the bag even when I move around or roll side to side. Way to go guys! 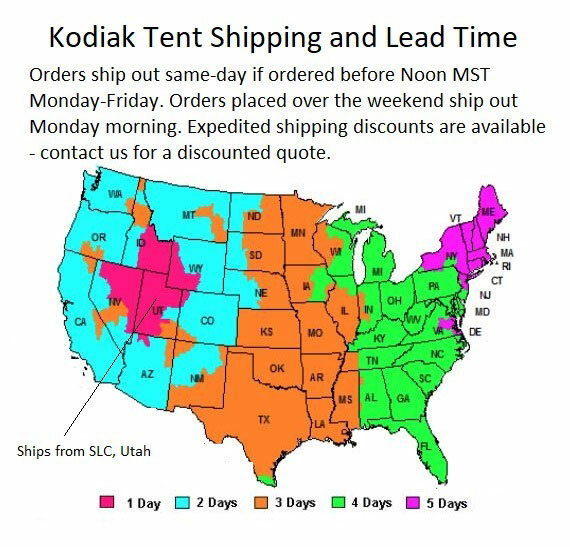 Q: Does it come with a beanie or does Kodiak recommend a specific brand?